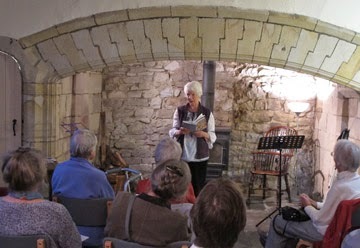 Now a fixture in the local literary calendar, Settle Sessions delivered an enjoyable and diverse range of writing at The Folly last Friday. Once again it debunked notions that "poetry's not for me". 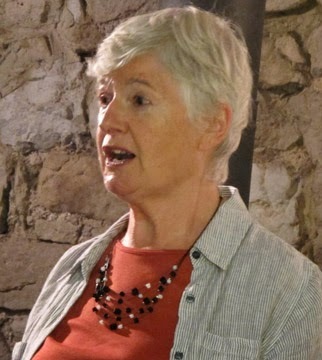 Patricia (Trish) Pogson from Cumbria has several published poetry collections, with work also appearing in numerous anthologies. She engaged the audience with her sharply observed experiences. From teeth, garden birds to children's dens, every word is carefully placed, every line skilfully crafted. 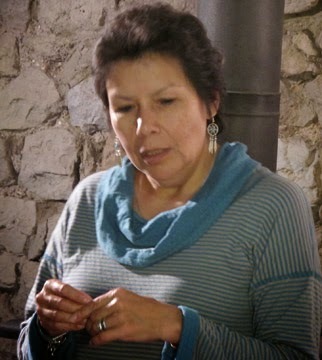 In particular, she writes about her family in ordinary settings with extraordinary tenderness in an accessible language and style. 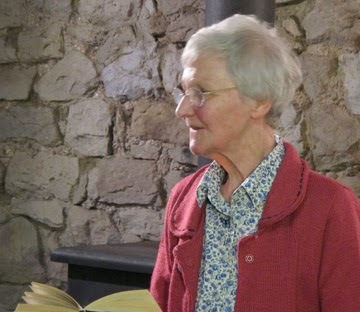 One of the masterminds behind Settle Sessions, Jean Harrison, treated the appreciative gathering to tales of Africa alongside a saga of the bridge between Giggleswick and Settle. Jean deftly employs the countryside, human nature and an enquiring mind to sculpt images that people can connect with. Her piece about meeting her newborn sister was touching, even shocking in its childlike directness. "Read Two" encourages new writers and poetry lovers to air their wares. Sarah Lightfeather, another Cumbrian, told eloquently of wings she gave to a friend in a time of despair. A short story writer recently turned poet, she promises much with her lyrical, bold style. 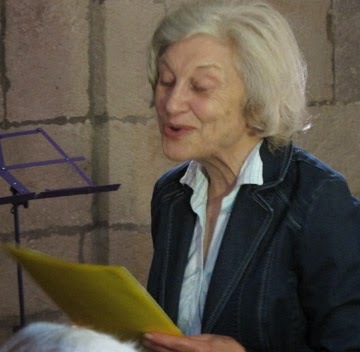 Olwyn Bolger read three whimsical sonnets and poems from her late husband's collection, including one called Doggerel that was about cats! Joan Lee read some favourite poems by DH Lawrence and Stevie Smith in a gentle and delightful manner. In choosing The Folly for its setting, Settle Sessions has a winner on its hands; the timeless, reflective ambience provides an excellent backdrop for the evening. Another clever aspect of the evenings is to attract people from the literary world as well as those who just like to listen to good writing. Where else on your doorstep can you enjoy an hour or so of people recounting tales of blackbirds and birth, dentures and death, Arran and Africa?